7.29.18 - Paddle Splash! 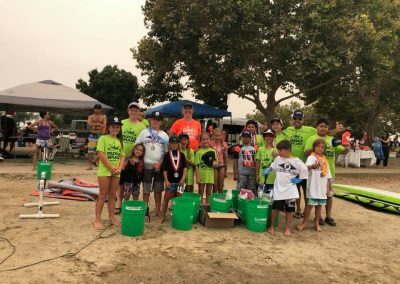 | Portside Paddle Co.
We were so thrilled to take part in the 4th Annual Paddle Splash event, hosted by NorCal SUP at the beautiful Lake Natoma. 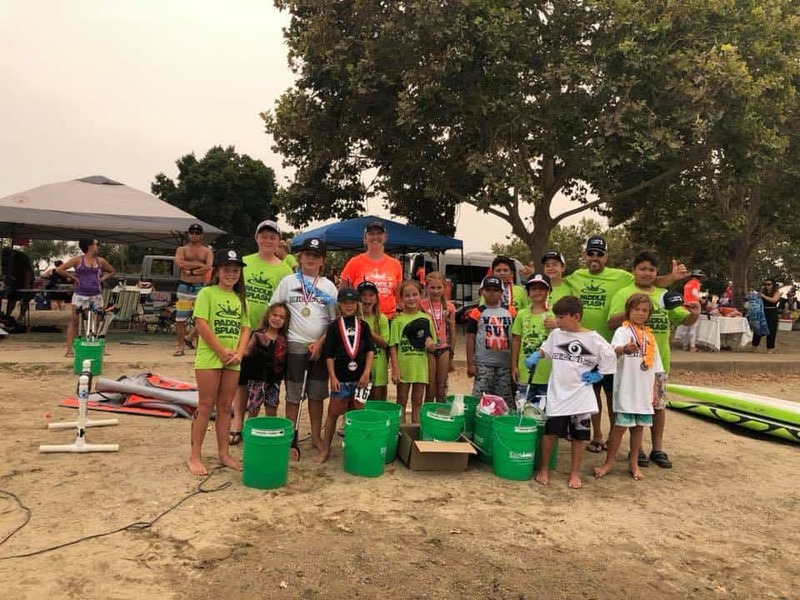 The festival is a family-friendly event with clinics, fun and competitive races, and an overall great time with proceeds benefiting the NorCal SUP Groms club, a 501c(3) charity. 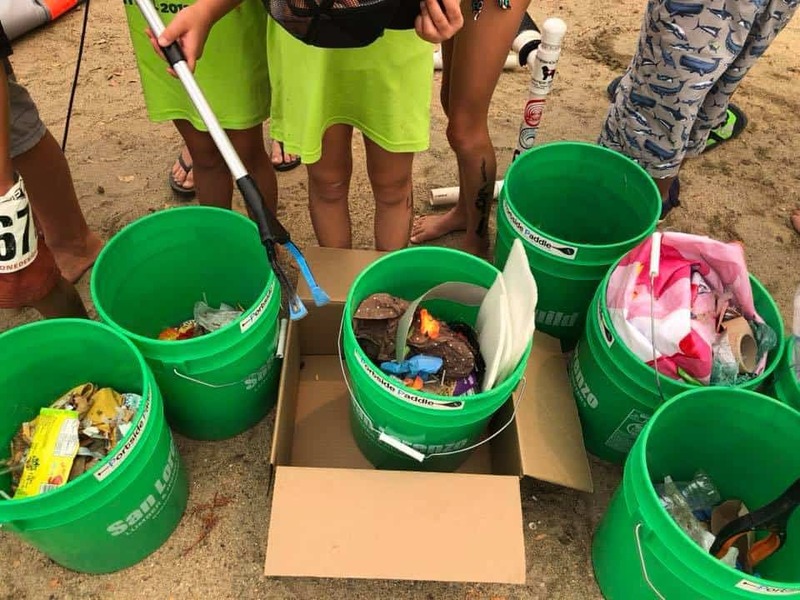 Portside Paddle was invited to give a talk on plastic pollution and protecting our watersheds to the paddlers and lead a “Pick and Paddle” event along the beach. These kids were awesome! 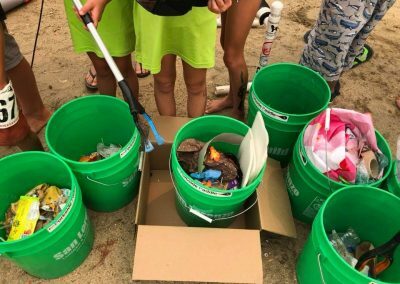 In 20 minutes we collected beverage containers, plastic toys, and so many cigarette butts! Portside Paddle Co. provides high quality, fun and safe SUP lessons to promote outdoor adventure and respectful use of the ocean. We use top-level equipment and support sustainable products and businesses. We provide a personal, professional, and full-service experience.